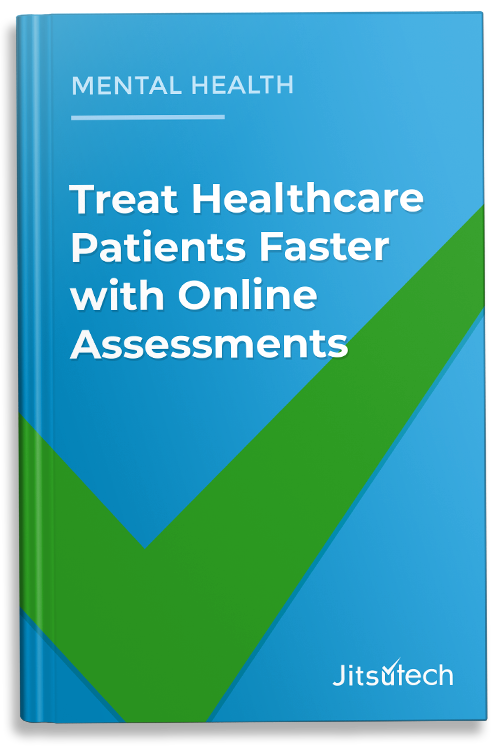 Online Health Assessments are the newest way to gain instant feedback from a patient in real-time from any location. Within our FactFinder Solution you can easily build Online Health Assessments where answer choices have scoring and predetermined feedback. Digital Health Technology in Mental Health is becoming widely accepted in Canada, Europe and the United States.